A New Jersey police officer saved the life of a drowning 2-year-old on Sunday afternoon while on vacation in Florida. 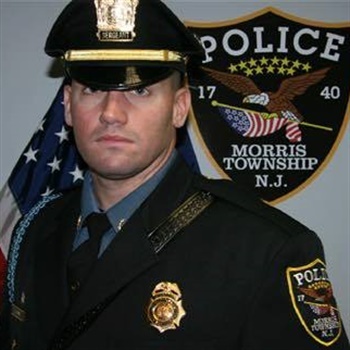 Morris Township Police Sgt. Sean O’Hare was on vacation in Clearwater Beach, FL, relaxing by the swimming pool when he was "called into action" upon seeing the commotion surrounding the drowning toddler, reports CBS Philly. O’Hare initiated CPR and was able to resuscitate the child, who was reportedly blue and not breathing after being removed from the water. The Clearwater (FL) Police Department posted on its Facebook page, "Sgt. O'Hare talked about always being on duty -- whether patrolling the streets back home or lounging poolside while allegedly being on vacation. 'That's the reason you take the job,' he said. 'To help people.'"